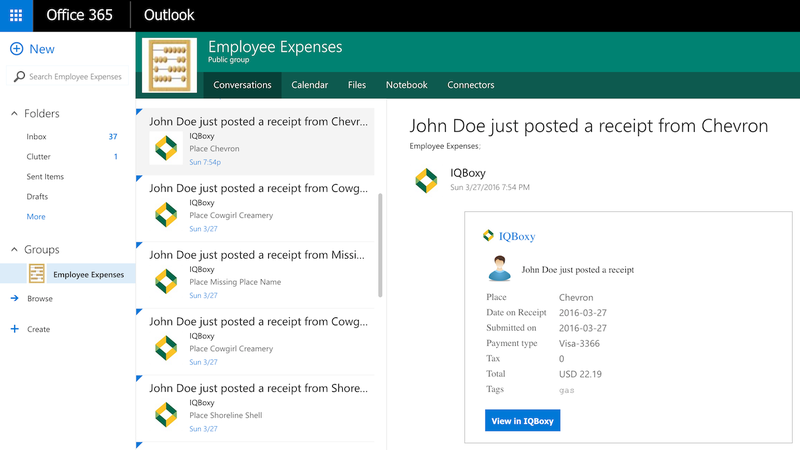 Veryfi is the EASIEST way to integrate your receipts & bills directly and in real-time with your Office 365. We all know about Office that used to live on our desktop machines. Now Office has shifted to the Cloud as Office 365. A group of software plus services subscriptions that provides productivity software and related services to its subscribers. The way Veryfi integrates with Office 365 is what’s called a Connector. You will see this reference used throughout the documentation below. 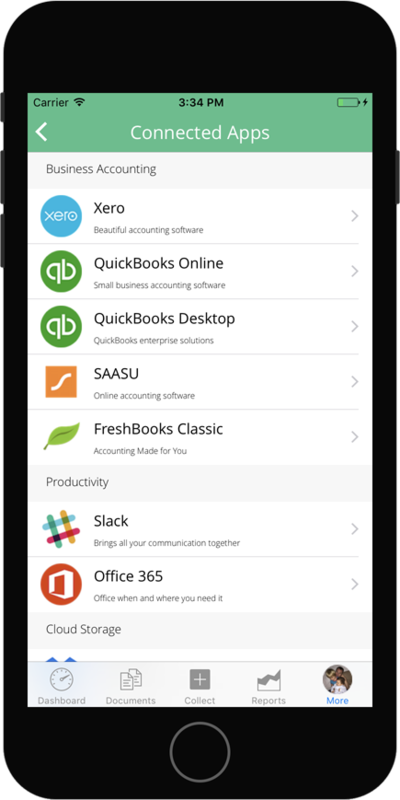 Sign up as a member of Veryfi and have an Office 365 account. 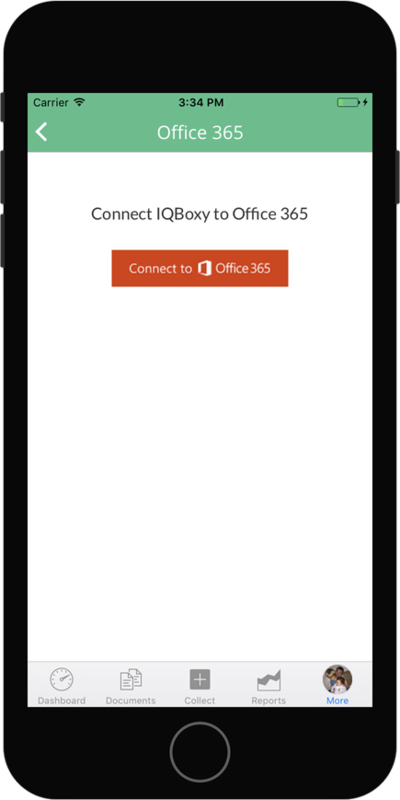 This is the ONLY way to gain access to Connected Apps like Office 365. Signing up is FREE and takes under 30 seconds to complete the process Learn more about Veryfi subscription benefits. Pre-Req: You need to be a signed up member of Veryfi and have a Office 365 account. Signing up is free and takes under 30 seconds to complete. 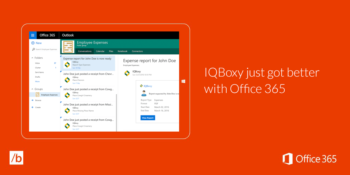 Learn more about member benefits here and signup for Office 365 if you do not have an account. 3. Follow through with the steps of the Integration process. You will need to login with your Office 365 credentials and then select the “Group” you want to post Receipts to (shown below right). 4. Once connected, you will see a checkmark inside the “Connected Apps” view on the Office 365 row. 5. You can now go and start scanning receipts by pressing the “Collect” button in the primary footer navigation. 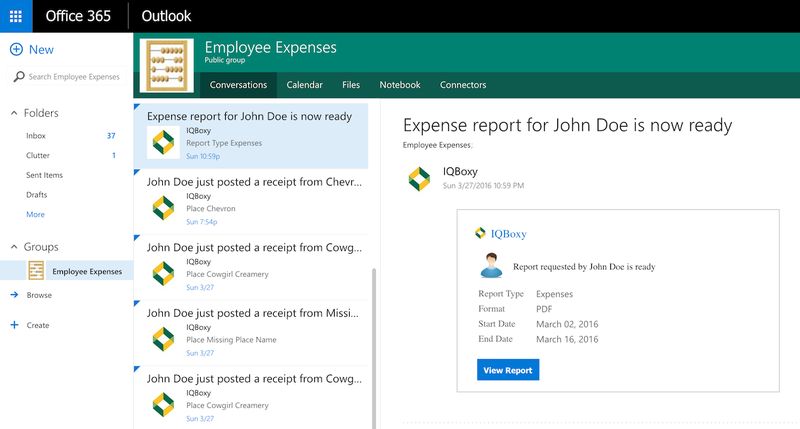 All receipts will show up in your “Documents” view and also inside the Office 365 Group you selected above during integration. 6. When you want a Report to be sent to your Office 365 Group, click the “Reports” button in the primary footer navigation. Based on the sync settings you selected above, you will start seeing your receipts and their meta data appear inside Office 365. Just as pictured below. If you have any question related to Connected Apps and Office 365 connection please contact us.